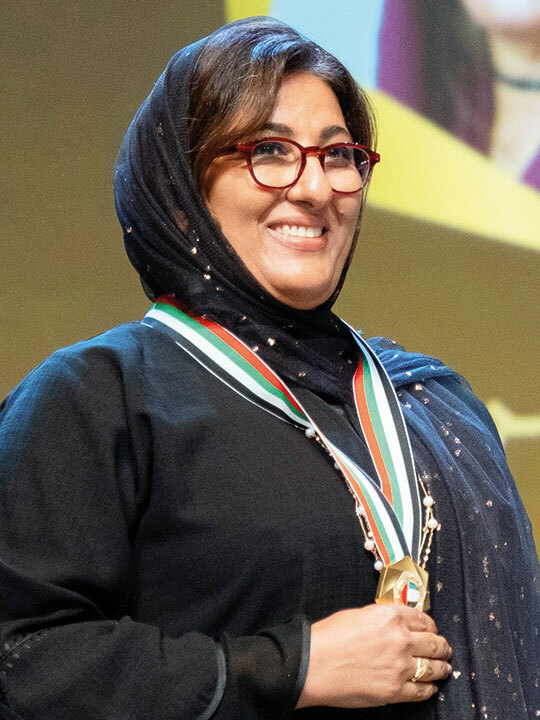 Distinguished teachers: Aisha Ali Al Duhouri, English teacher — Juwayriyya Bint Al Harith Girls Basic Education, and Rashid Ali Hashim, physical education teacher at Al Mutasim Primary School, Abu Dhabi. 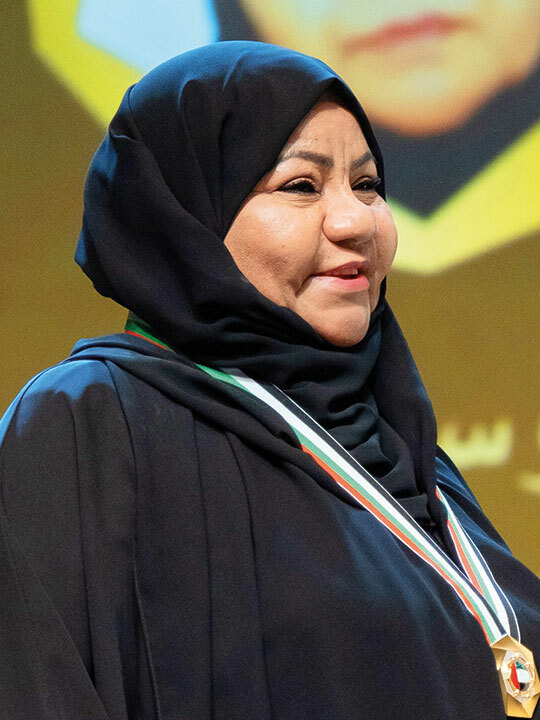 Best nurse: Ruqayyah Ahmad Al Shehi, head of the in-patient section at Al Qasimi Hospital. The UAE ambassador to Pakistan contributed to enhancing bilateral ties though building new partnerships and broadening the scope of economic and commercial cooperation. 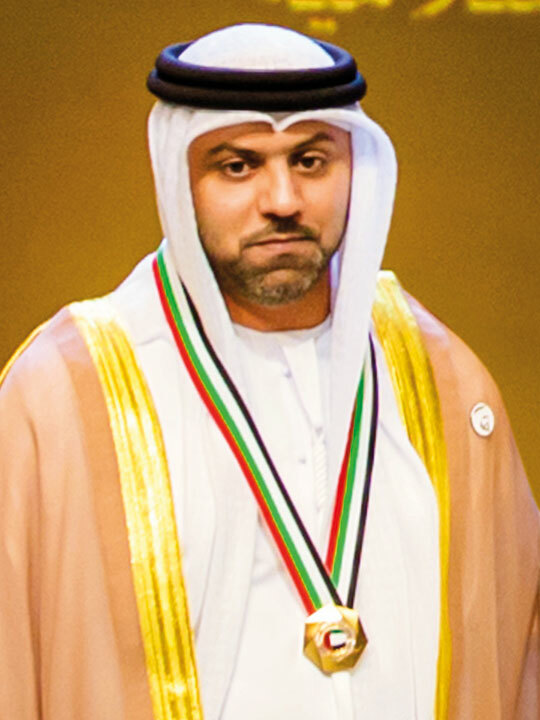 The UAE ambassador to Brazil played a pivotal diplomatic role in granting Emiratis exemption from pre-entry visa to Brazil. The civil operations team leader for the mission: Winds of Goodness in Afghanistan, for four years is also a member of UAE project to help Pakistan and worked as humanitarian operations director for Yemen as part of Operation Restoring Hope. He also helped provide food aid to more than 17 million Yemenis. 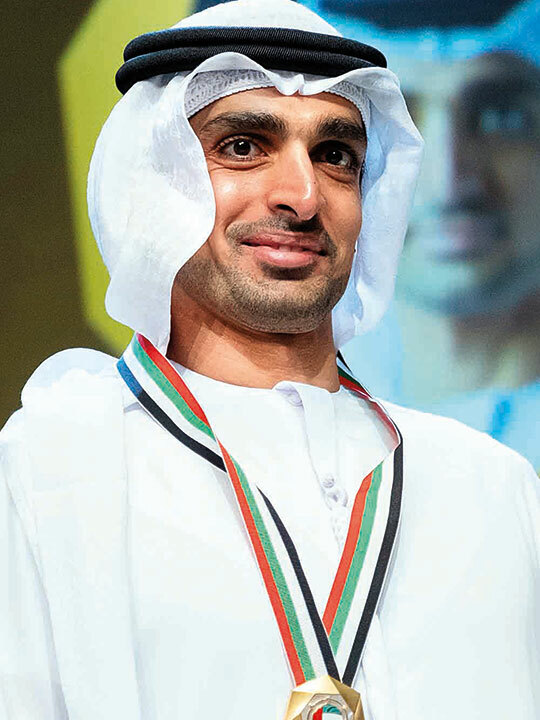 The project manager of the UAE’s first Mission to Mars (Hope) and director of the programmes management department at the Mohammad Bin Rashid Space Centre helped design and develop Dubai Sat-1 and Dubai Sat-2. 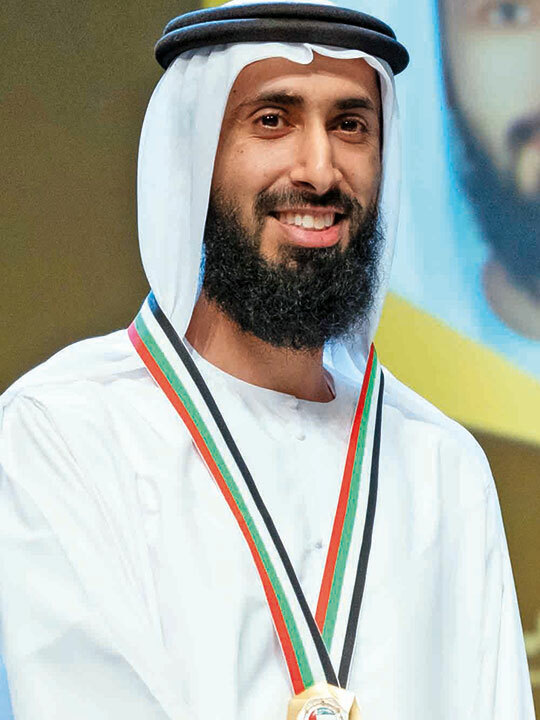 The scientist in theoretical physics and black holes and the first Emirati to receive admission to post-doctoral studies at the Institute of Advanced Study at Princeton University in the US. He holds a PhD. in physics from the University of California, and is a winner of the Best PhD thesis at the University of California in mathematics, natural sciences and engineering. 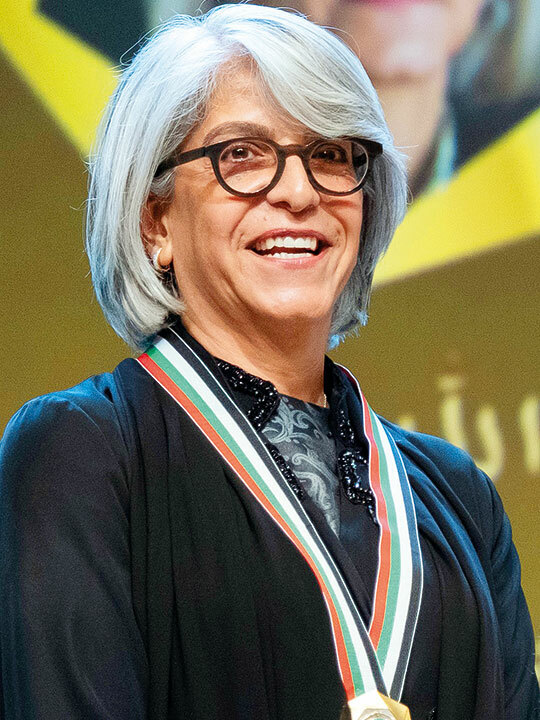 The UAE poet, scriptwriter and film maker has produced many films documenting Emirati heritage and history. She has won numerous awards and is a film, media and cultural consultant. The assistant social expert joined the Ministry of Community Development in 1974 and has many achievements to her credit. The PhD student in electrical engineering and computer science in Boston. She was sent by the Department of Education and Knowledge in Abu Dhabi to the Massachusetts Institute of Technology. She has developed programs to detect depression with the pattern of sound sequence. 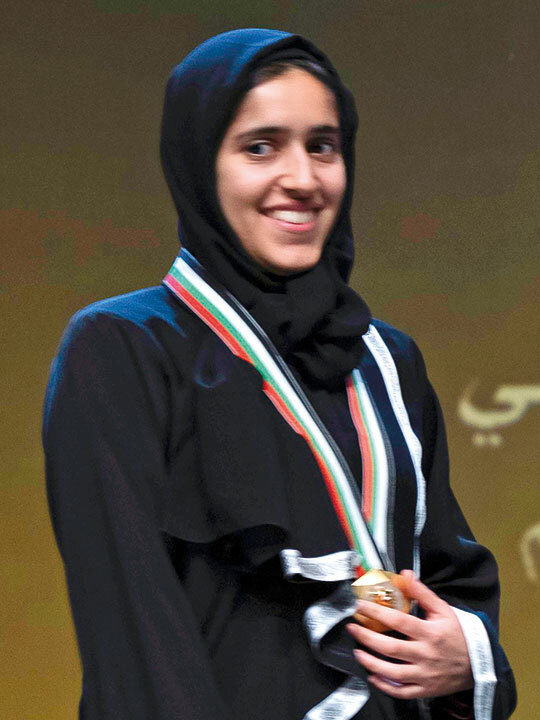 She also developed a program based on artificial intelligence techniques to predict mood using sound and physiological data. He pursues his graduation in general politics at Duke University, US, where he was sent by the Abu Dhabi Investment Authority. He holds certificates in finance, including Bloomberg Market Concepts and he is a member of the Duke University Investment Club to learn the basics of investment and financial analysis. He is also the executive secretary of the students council and vice-president of programming at the university.